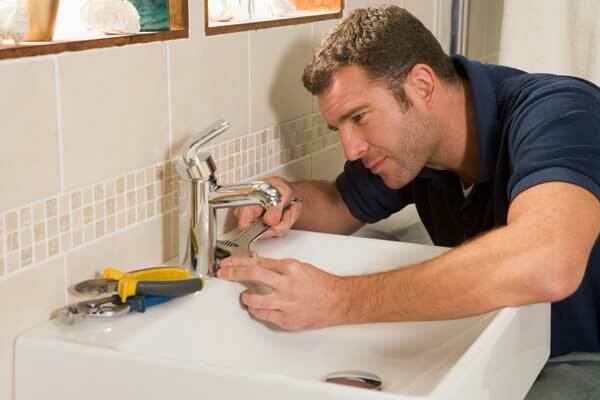 Looking for a plumber you can trust? 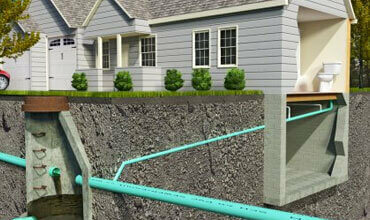 Look no further than Schlueter Plumbing for the best plumbing services in Cincinnati! 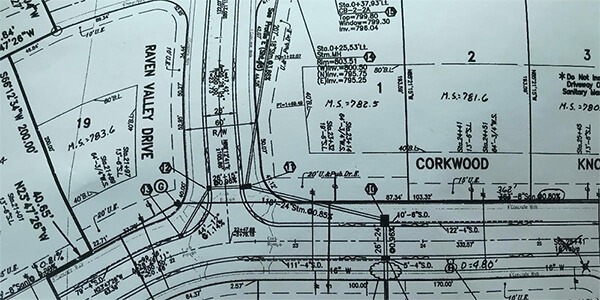 We provide top quality professional plumbing services in Cincinnati for residential and commercial. 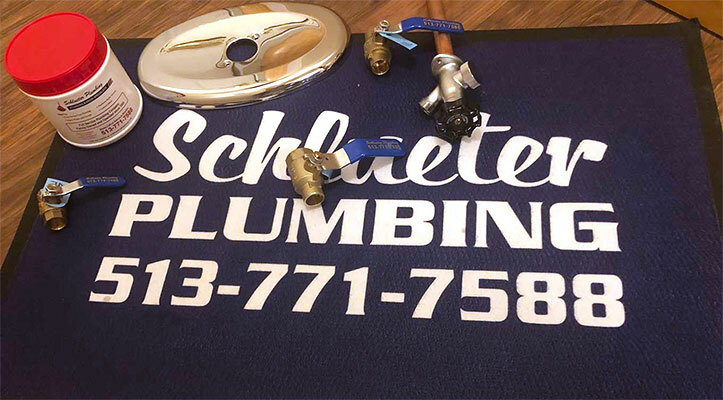 When only the best will do, give Schlueter Plumbing a call, we're here to help. 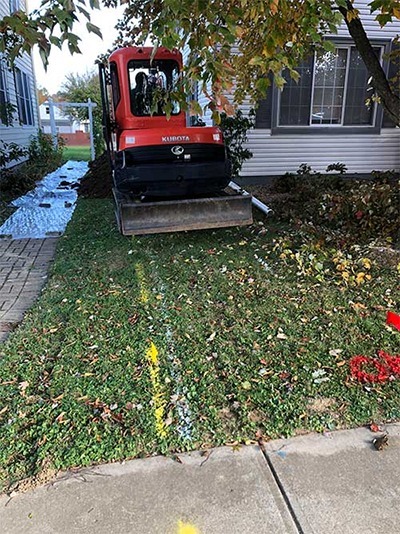 We cover 12 areas in the Cincinnati area and provide sewer repair, sewer lining maintenance, water heater repair/ installation, trenchless water services, sewer camera inspection, and other plumbing services. 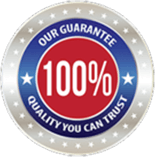 We guarantee that you will be 100% satisfied with our service. 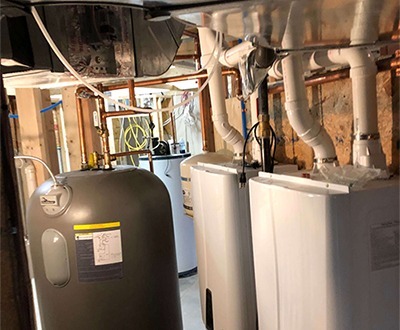 If you're not completely satisfied, we'll ensure that we will work with you to solve your plumbing problems.